I’d love to know what you think of this? Hi! I don’t normally use the blog to shamelessly promote myself in this way but I am today, because I’d genuinely love to know what you think about this idea. It’s my more personal take on market research and I’d value your thoughts. Since RenewYou went out to a global network of trainers, almost 3 years ago, I’ve not personally put on a public event, apart from licensing trainers and speaking engagements. We have a network of excellent trainers worldwide who deliver RenewYou and I have wanted to promote them, not me. However, there isn’t (as yet) a network of fabulous women delivering Speak Up. I’ve kept it all to myself because I update the content so frequently in line with the latest research. I deliver it in house to businesses looking to encourage more women into the leadership pipeline, and they love it. Participants often ask me if their friends can attend a course, which unfortunately they can’t unless their employer brings Changing People in house. In response to this I recorded an audio version of Speak Up available on line, anywhere in the world, (more on that here.) However, the demand for a live event keeps popping up. 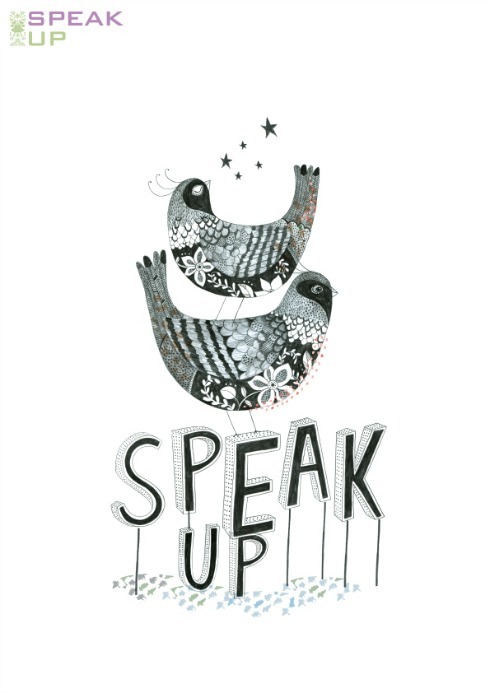 So, finally to the point, I am musing on the idea of putting on a day of Speak Up this Spring. It would be a relaxed, informal day with serious intent – namely to give you an energising career boost, burst of extra confidence, strategies for developing your role, or business, and you’d end it with some great plans to take you successfully forward. Is this something you, or anyone you know, might be interested in? It’s pretty certain to run but the question is where, and maybe more than once? You’re my market research.. ;>) For which many thanks. If you’ve time, you can let me know what you think by emailing jane at changing people.co.uk. I attended a Speak Up course with Jane a few years ago. A friend persuaded me to go and I have to admit I was a bit sceptical. I was lacking direction and had begun to feel I’d gone as far I could in my role; I didn’t believe a course could make any difference. Well, I was wrong. I felt really energised and enthused by the day. It helped me look at my career in a different light & I invested in some coaching with Jane, (at that point I was even thinking I might take early retirement). I am now the CEO of my company, HICA, and although I had the skills, the course and Jane gave me renewed confidence in myself to really go for it. I believe so strongly in the Speak Up course that I joined the Changing People Advisory Board to help spread the word to as many women as possible. The Speak Up experience really helped me develop my career and I wholeheartedly recommend it to you.